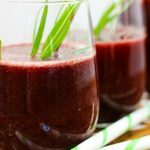 My kids literally line up for this healthy probiotic drink, and my husband loves it too. Lavender Blueberry Switchel is the perfect hydrating beverage for summer time, or after physical exertion. 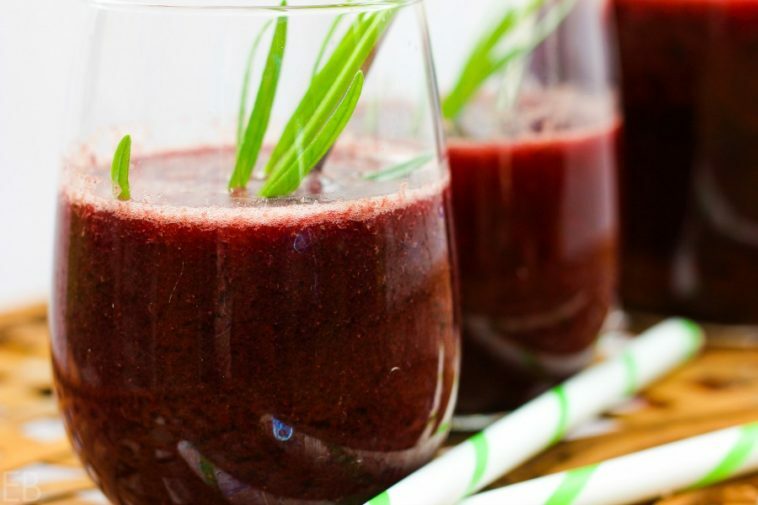 It’s SO refreshing, and it’s delicious: The combination of rich berries, flowery herbs, spicy ginger and a few other super foods will have you making this quick treat often this sunny season. This switchel is perfect for Paleo, GAPS and AIP diets. This herbal brew only has a few necessary ingredients: honey or maple syrup, ginger, apple cider vinegar and water. Both ginger and apple cider vinegar are hydrating, allowing the body to assimilate water better. Traditionally, switchels were served to field workers to keep them healthy during long, hot days of labor. Historically, switchels trace back to various regions, including the Mediterranean, China and Israel. They were also very popular in the early Americas. What’s fun is that switchels are also delicious. Switchels are so refreshing, providing almost instant nourishment. We now add fruits and herbs to switchels to further enhance their flavor profile and their fun appeal! 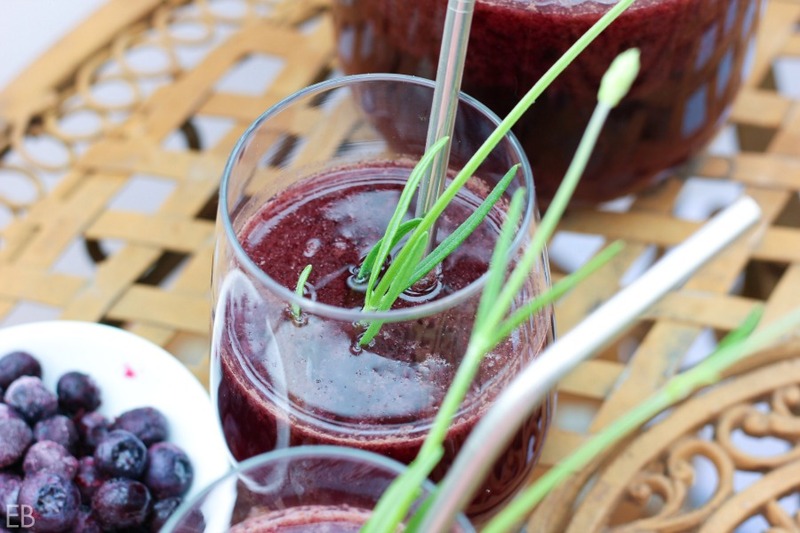 I know you’ll love this variation with lavender and blueberries! Combine the following ingredients in blender: 2 cups water, blueberries, honey, apple cider vinegar, ginger, optional spirulina and optional stevia. Puree on medium speed until blueberry skins are teeny, about 50 seconds. Add lavender and blend briefly again, about 10 seconds. Pour into tall 8-cup mason jar (see link below in Recipe Notes). Add final 4 cups water. Stir and leave out on the counter for a minimum of 4 hours, but preferably overnight. Find organic dried lavender HERE. Find a set of two 8-cup mason jars HERE. Have you made switchel before? Read more about the history of switchels and get another lovely recipe (Strawberry-Basil!) HERE. You might also love making Raspberry-Beet Kvass. Find that recipe HERE. I love the gorgeous color of this drink! And what a great way to get some apple cider vinegar in, as well as spirulina! Switchels sound so delicious and hydrating. Thank you for the history lesson and the yummy sounding recipe! What an interesting recipe. I’ve never tried this flavor combo before. Can’t wait to make it ! Yep, my kids love it. 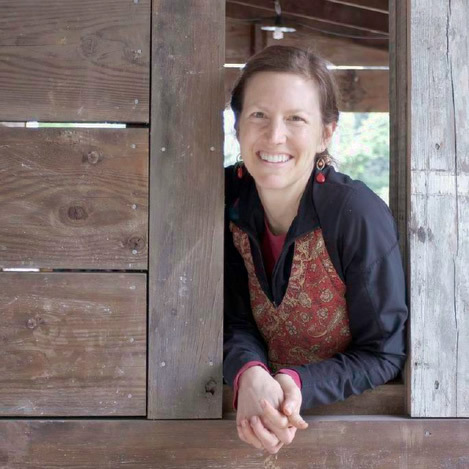 I’m not sure all kids would, but that’s part of the real food journey, and it’s pretty fun when it’s successful. Oh yum!!! You know I would love this! 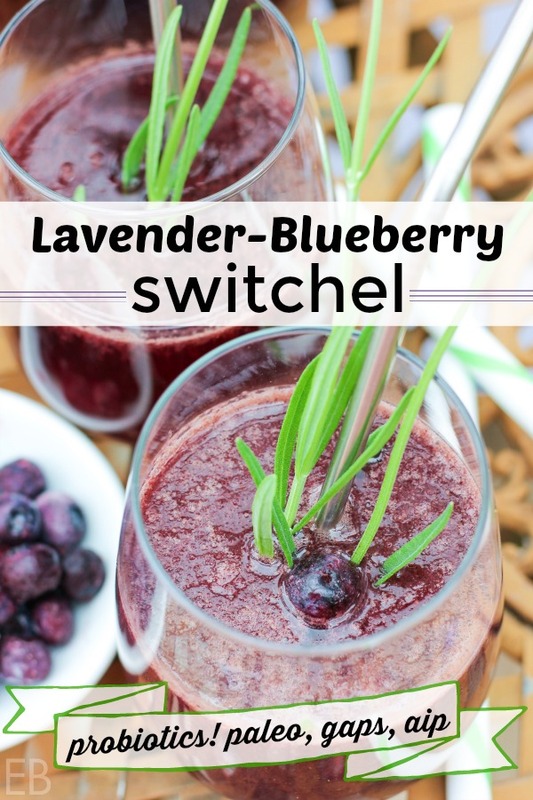 Switchel is such a special drink – I love this beautiful flavor combo you came up with. So pretty Megan! i just made switchel for the first time on Sunday morning! I used a mix of blackberries, raspberries, and blueberries with ginger and lemon juice. My kids also wanted extra stevia to make it taste better, but they took some to school this morning! Love the use of lavender here! I have dried lavender leaves, would that work in place of the lavender flowers? I loved the strawberry basil switchel from last year’s post btw! Yum! Can’t wait to try this one! Hi JR, good question. I don’t know for sure the leaves’ flavor potency contrasted with the flowers’. The leaves are usually used for savory culinary purposes, like Herbes de Provence etc, so they definitely have a similar flavor. I think it can’t hurt, but they may be milder or give a slightly different perfume to the switchel. I’d be up for it! I’m so glad you enjoyed last year’s recipe. Thanks for the comment! We drink Apple Cider Vinegar mixed in honey and water regularly, but I’m only learning that it’s called switchel, and there’s so much more that we can do with it — ie. add blueberries, ginger and more 😀 Will try this soon! Switchels/Shrubs are favourite summery preparations in my home.. I’ve made so many but not tried this combo yet. Looking forward to it! What a colour!! I love that deep blueish purple too! Thanks, Linda! I can’t help adding it, knowing its minerals increase as the switchel ferments. So amazing! Oh wow so easy and I happen to have all of these ingredients on hand! Will definitely need to try!